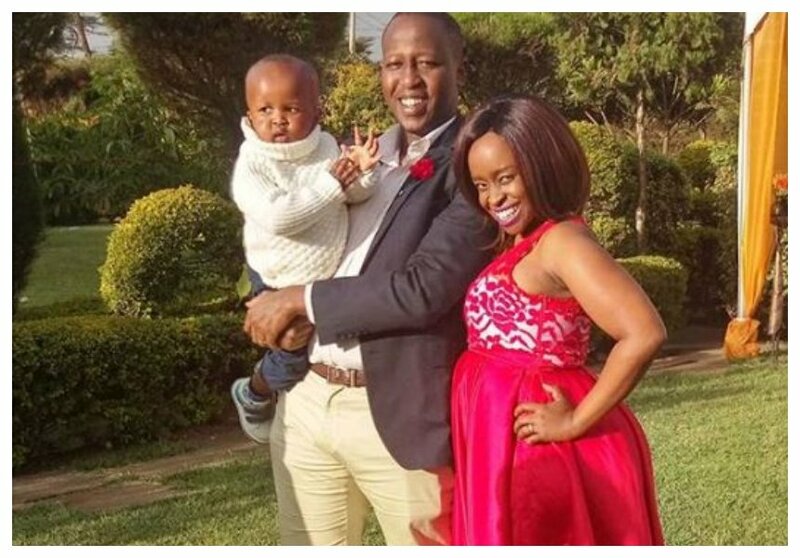 Faith Muturi Ngugi and her husband George Ngugi are expecting their second child in two months time. 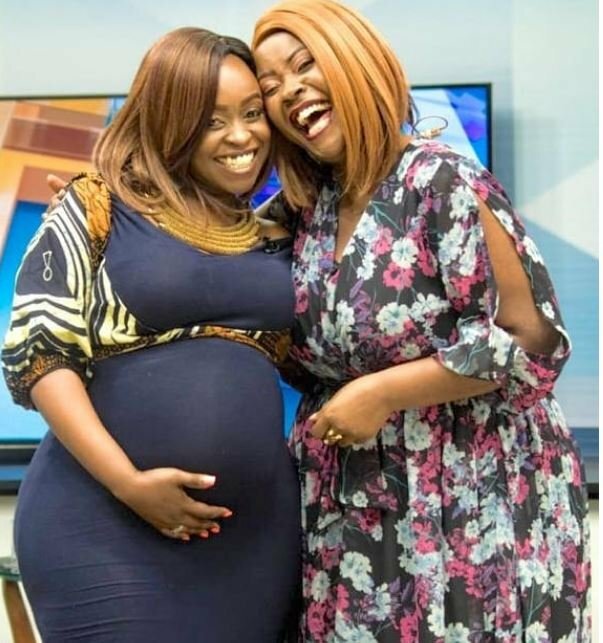 The former Cross Over 101 opened up about her pregnancy while appearing on K24. Faith and George have a grown son Lemuel Imani who was born sometimes in 2016. 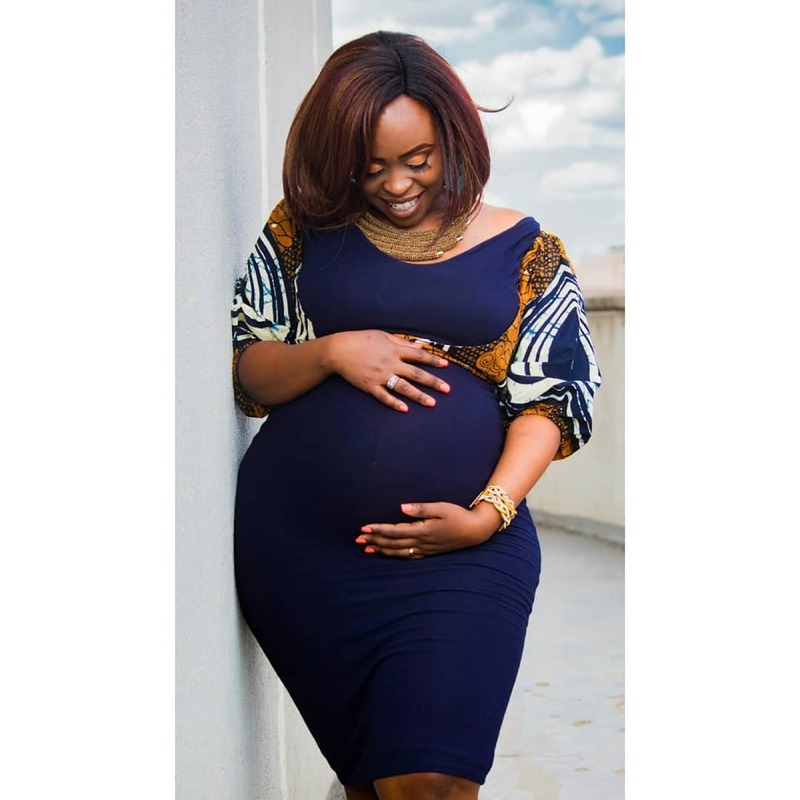 The expectant mother revealed she was 7 months pregnant during an interview with Kalekye Mumo. Faith took also took to social media to jot down a message to her unborn baby. She said her baby was a miracle to her since doctors had previously discouraged her from getting pregnant. “It’s unbelievable how much love I have for this baby. Baby, know that your Daddy and I will always love you. You are loved, you are wanted, you are a miracle, you have purpose. We can’t wait to see it all unfold. Your brother Lemuel can’t wait to meet you!! ,” wrote Faith Muturi.